2. A panel catching sunlight and turning into energy. 4. 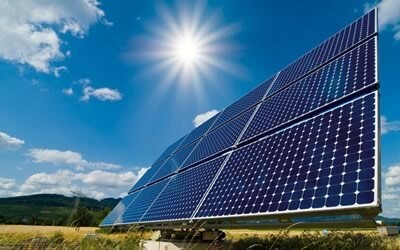 Energy from the sun is free, it will be here for billions of years, and food can be cooked or pasturized using solar energy. 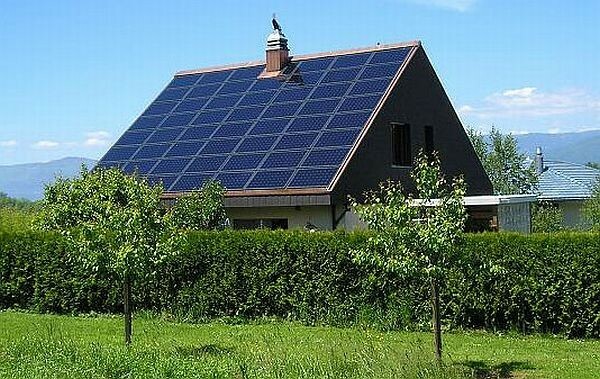 This is a house using solar panels to get it's energy. 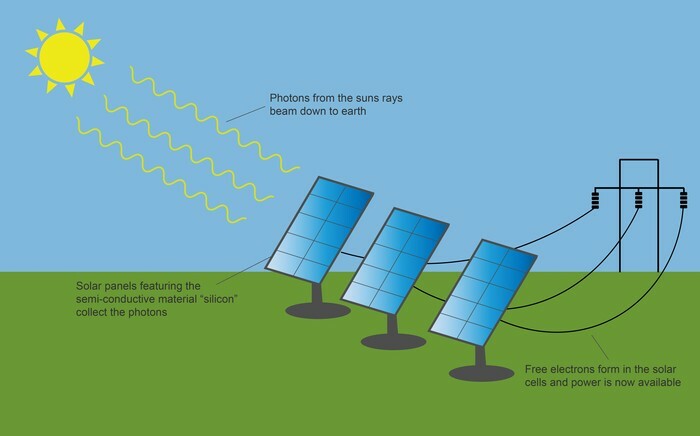 This is a picture of how we get energy from the sun using solar panels. This is a video on how we can get energy from the sun using solar panels.